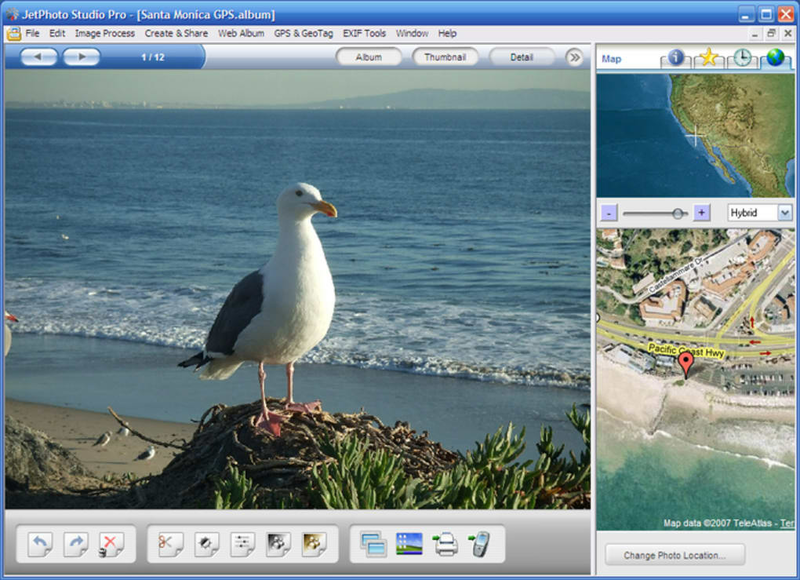 flickery has been designed to help make managing and using flickr much easier from your desktop. flickery makes it easy to browse photostreams, favorites and photosets. 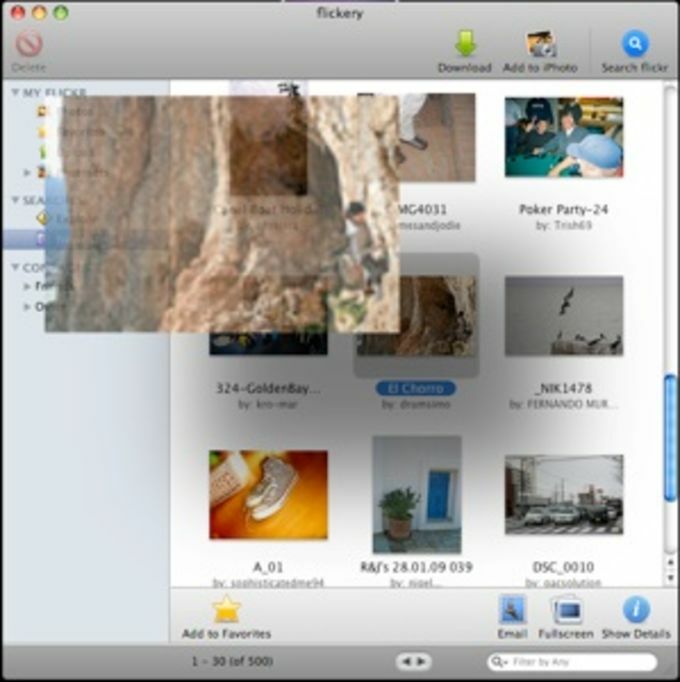 It enables you to edit, add effects, tags, titles, descriptions and even locations to your photos and videos. flickery works via drag 'n' drop meaning adding and removing photos is very easy. Viewing photos in full screen is also possible within flickery. 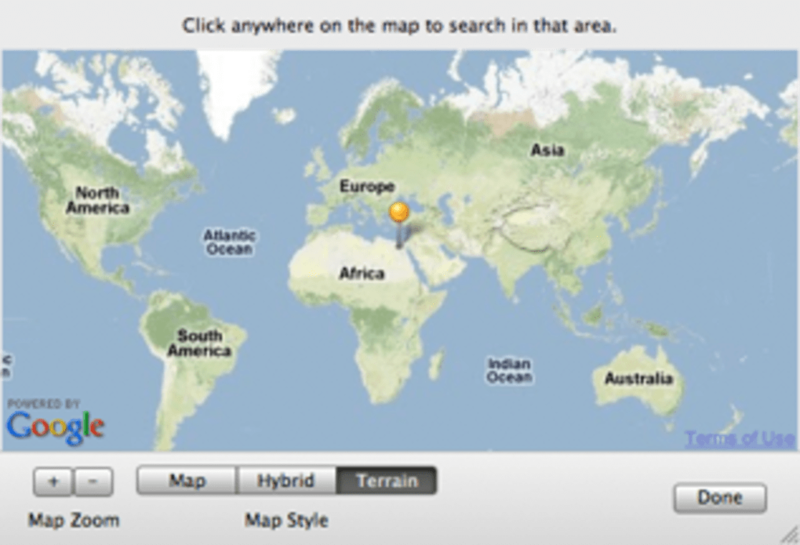 The search options are particularly good allowing you to search either by name or even location thanks to integration with Google Maps. Finally, you can also directly eMail and tweet directly from within flickery. flickery loads photos very quickly although you can only load one account at a time. You can also only view one photoset at a time since there's no tabbed viewing yet. 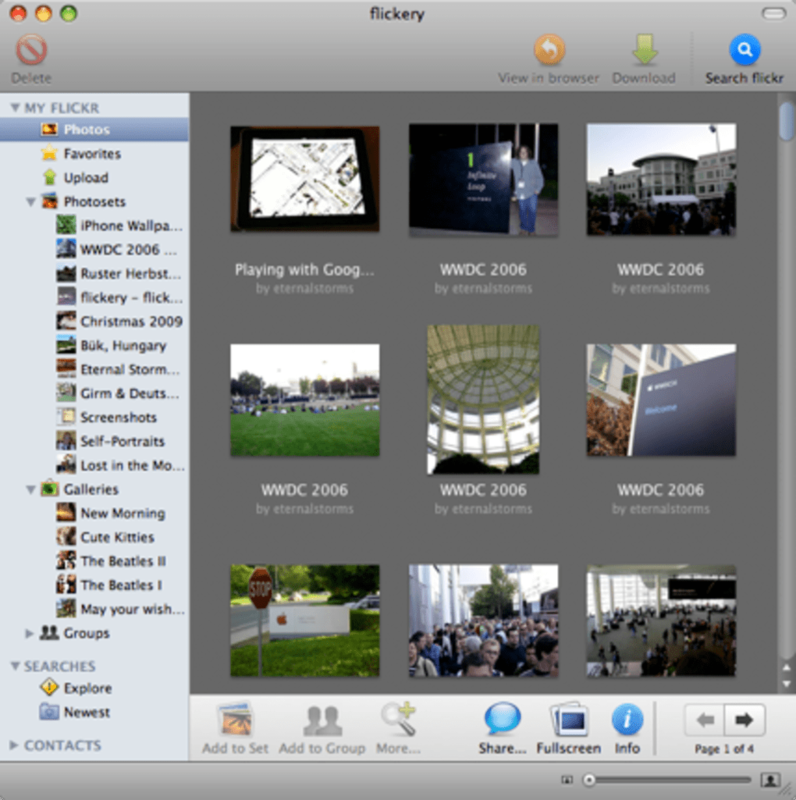 However, overall, flickery is an excellent desktop flickr client that will enhance your photo browsing and uploading. What do you think about flickery? Do you recommend it? Why?